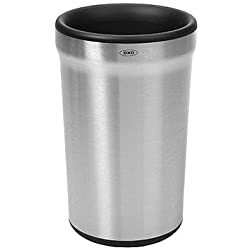 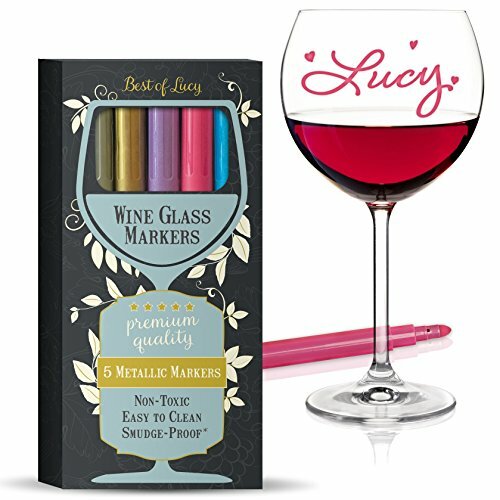 Looking for some unique and inexpensive gift ideas for a wine lover? 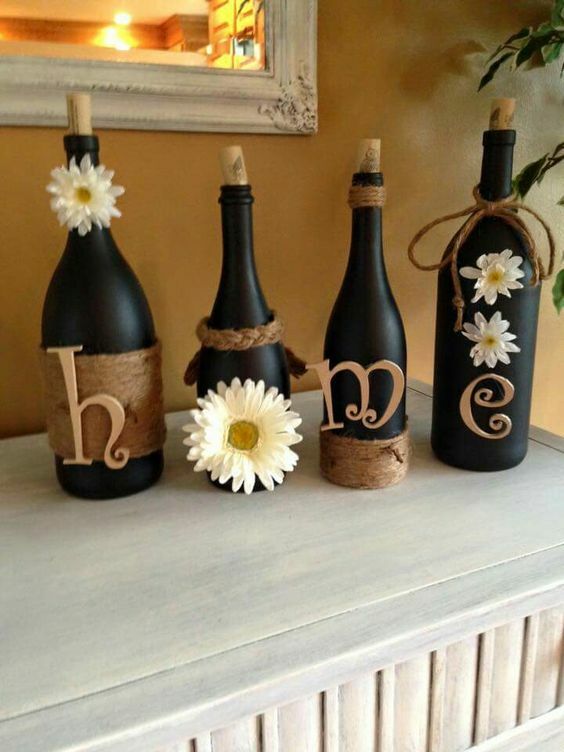 You are absolutely in the right place. 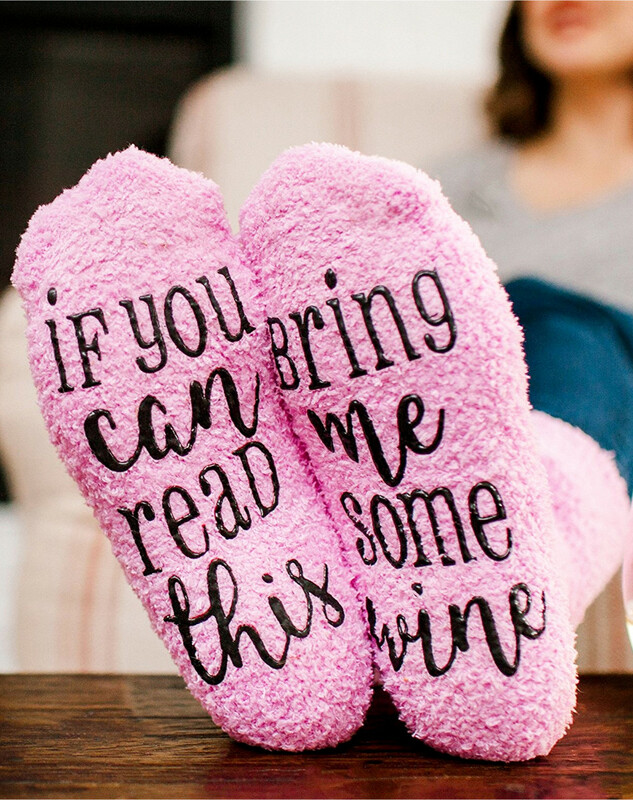 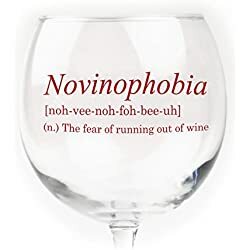 In this 2019 wine lovers gift buying guide, we have collected some of the most creative, fun (and funny) affordable gift ideas the wine lover in your life will love. 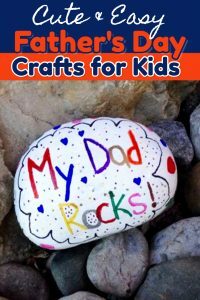 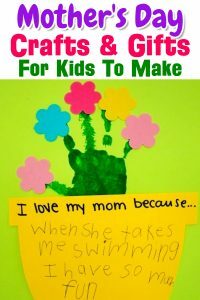 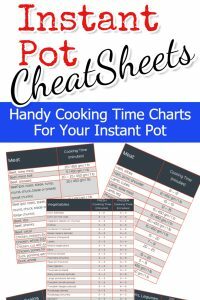 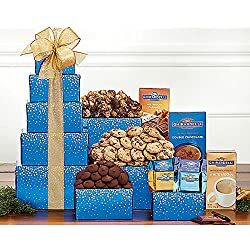 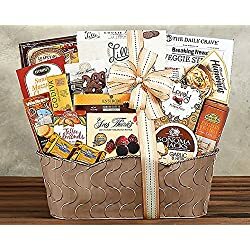 Oh no, here comes a birthday, Mother’s Day, Father’s Day, Christmas, or any other holiday where you need to buy them a thoughtful – yet AFFORDABLE gift. 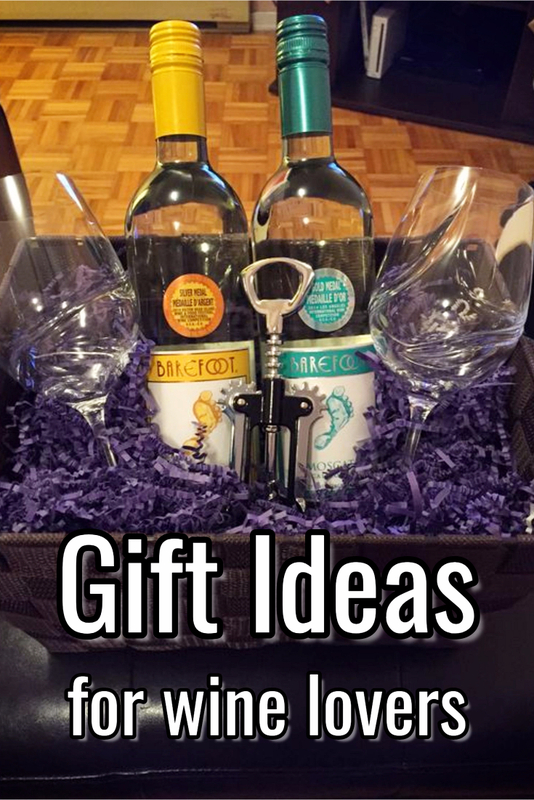 Perhaps you’d rather MAKE the wine lover in your life a gift and need some inexpensive DIY gift ideas? 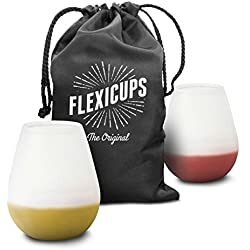 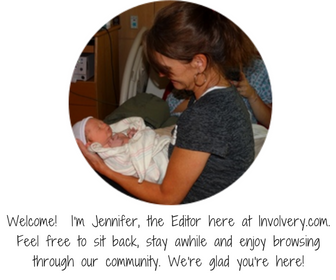 We’ve gotcha covered! 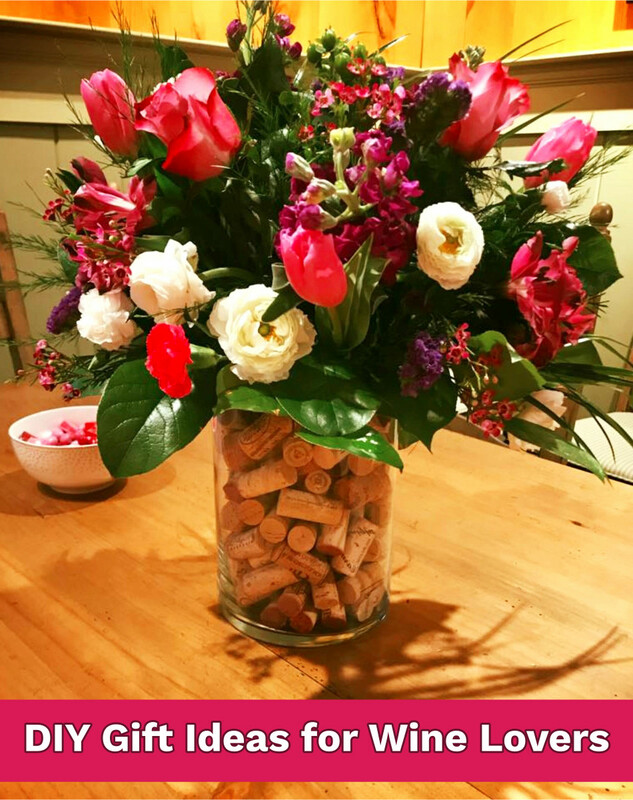 If you are shopping for a wine enthusiast, or gathering DIY ideas to make for them, there is an endless list of great ideas that will keep them smiling. 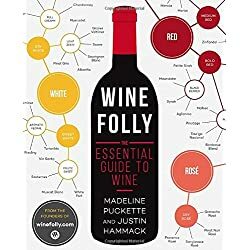 Here is a in-depth list of inexpensive gifts for wine lovers that you can use as a guide. 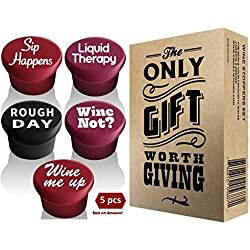 These are my favorite unique and affordable gifts for wine lovers – and my wine-loving friends LOVE them. 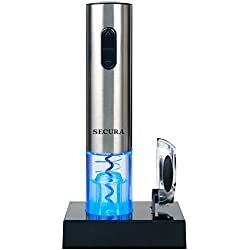 There are a lot of fun gadgets on the market today that you can choose from. 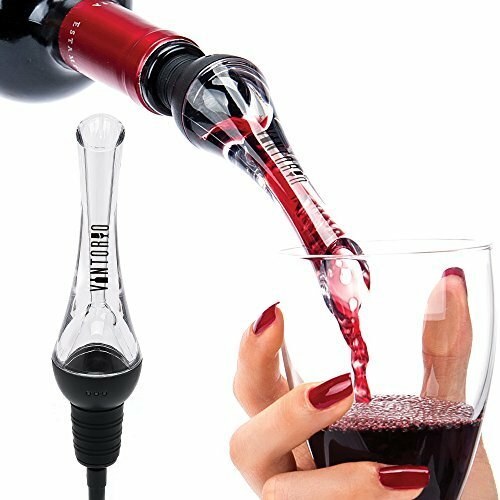 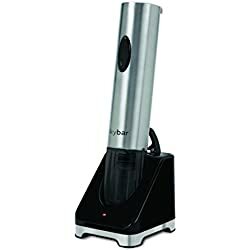 These range from fish or rabbit wine openers to electric wine buckets to sealers that remove the air from a bottle between meals. 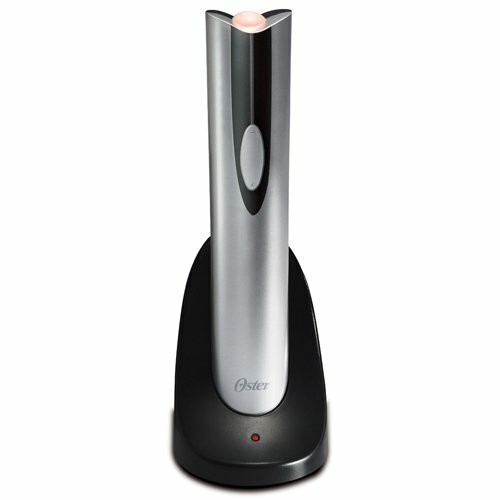 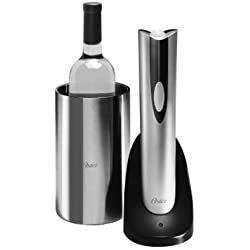 One cool new gadget is an electric wine bottle opener that removes the cork without a struggle. 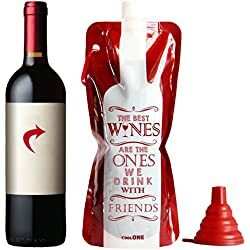 These all make great inexpensive gift ideas for wine lovers. 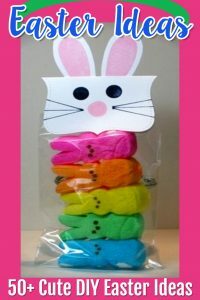 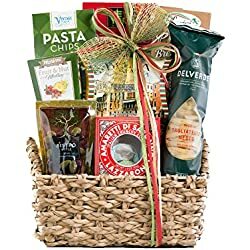 Gift baskets are a great idea and they come in so many different sizes and shapes. 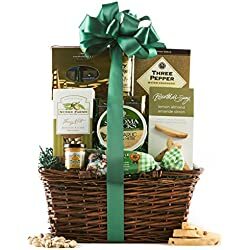 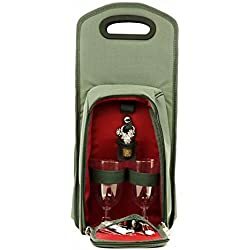 Usually a wine gift basket will consist of a couple of different types of wine, a couple of different types of cheeses, a creative looking cork screw and a few other random wine related items. 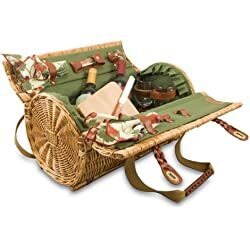 These baskets make great gifts for wine lovers. 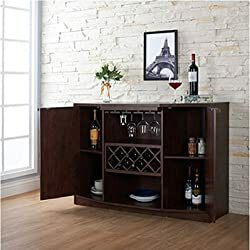 If you are really looking to impress the wine fanatic in your life you should invest in a wine credenza as a gift. 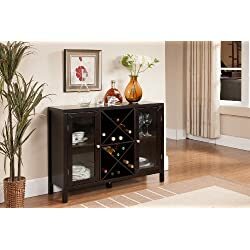 Wine credenzas are elegant pieces of equipment that every true wine lover should have in their house. 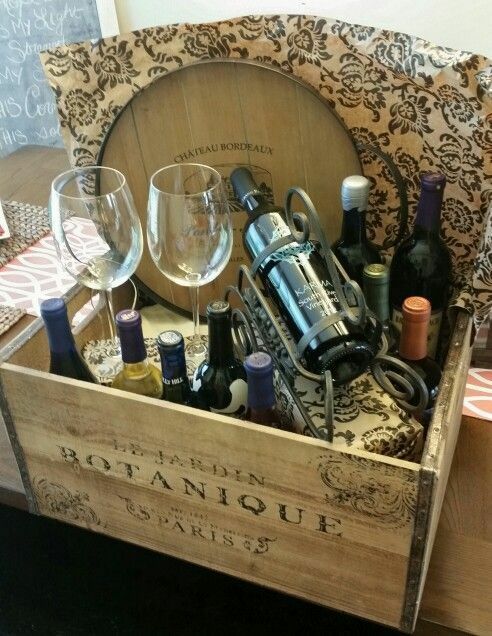 Credenzas are expensive gifts for wine lovers but the expressions that they create when given as gifts are priceless! 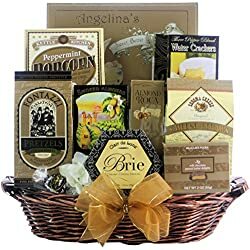 A personalized engraved wooden crate containing two bottles of wine would make another great take on a gift basket wine gift idea for the newly married couple, and the best part is that you don’t have to drive all over town looking for the best wine gift basket. 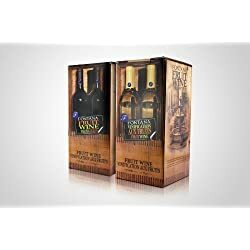 You can easily buy your wine lovers gifts right online and have them sent right to your wine lovers door! 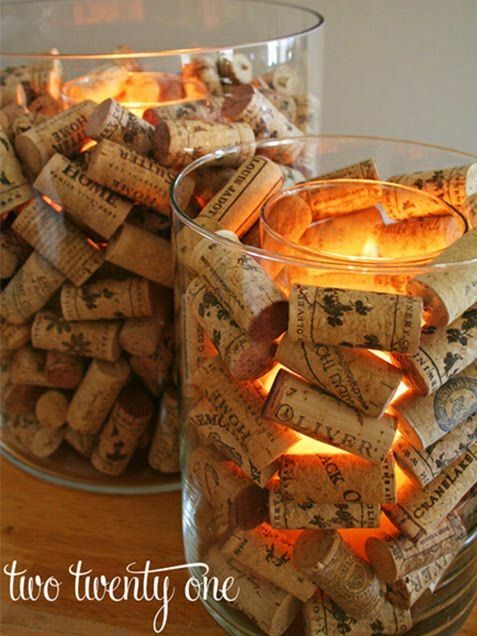 I just LOVE these candles made from wine corks – what a great DIY gift idea. 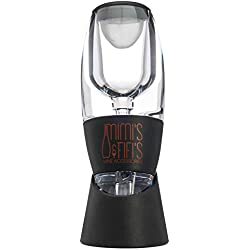 Cheaper gifts for wine lovers include the automatic wine openers. 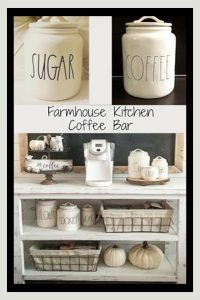 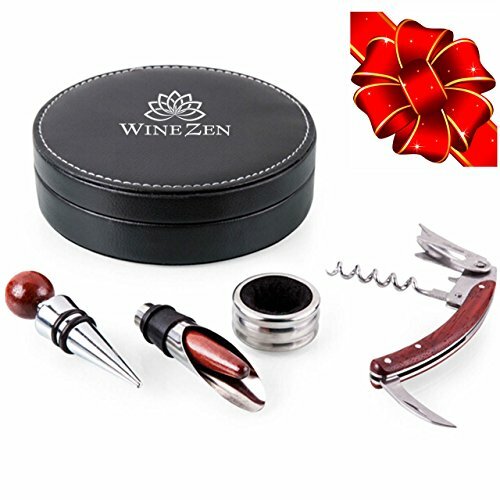 These are great gifts because you can rest assured that they will be put to good use. 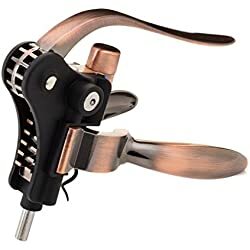 No more fooling around with those manual cork screws. 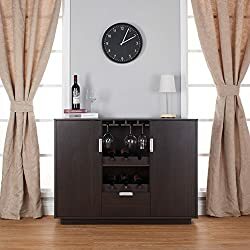 The automatic wine openers will do the trick with less effort. 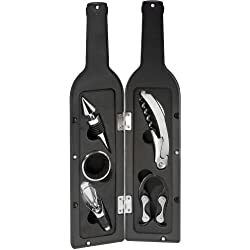 Note: Make sure that you read reviews before purchasing an automatic wine opener. 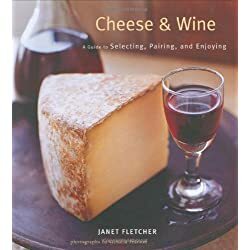 Some work better than others. 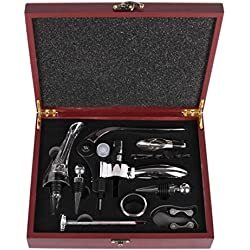 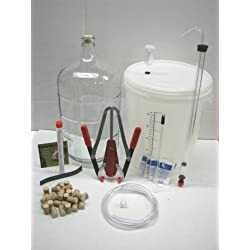 How about getting them a wine making kit? 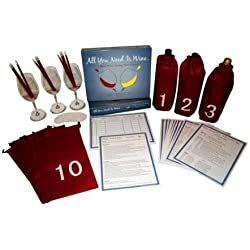 Many enthusiasts would love to have the opportunity to get started making their own wines. 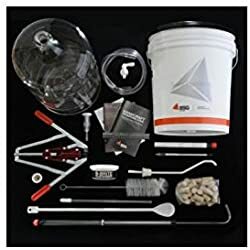 You can find all kinds of kits, or you can put together one of your own. 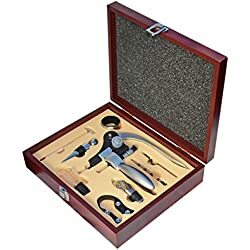 It is generally a good idea to buy an actual kit though, as it won’t cost as much as buying everything individually. 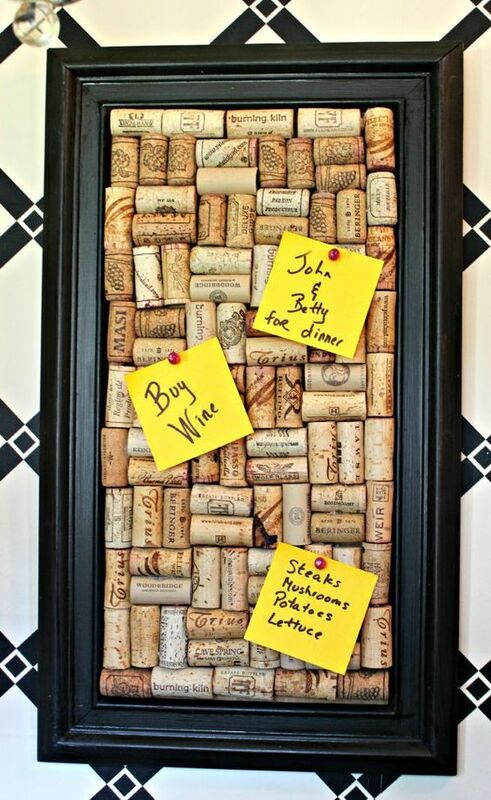 Here’s another DIY gift idea – a memo board/cork board made from wine bottle corks. 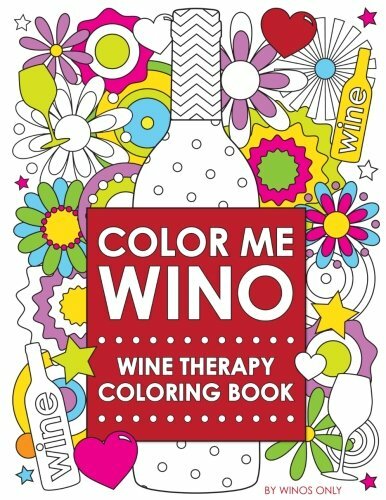 Or, how about this creative DIY wine gift idea? 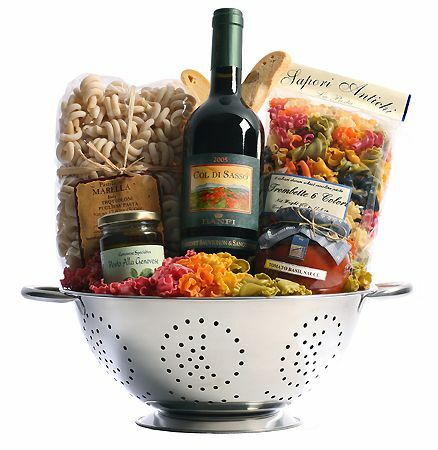 You could easily put this wine gift basket idea together yourself very inexpensively. 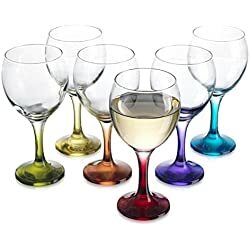 There are different kinds of glasses that are used for the different types of wine. 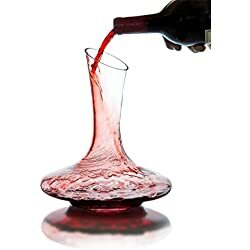 Red wines are served in glasses with large bowls so that the wine can mix with air easily. 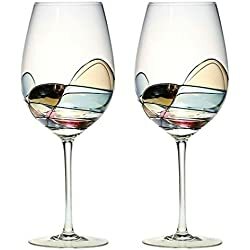 White wines typically are served in smaller, narrower glasses to keep the wine cool. 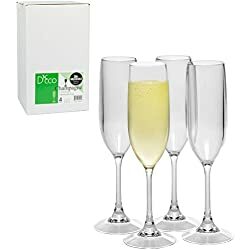 Finally Champagne and other sparkling wines are usually served in tall, thin glasses called flutes to enhance the bubbles. 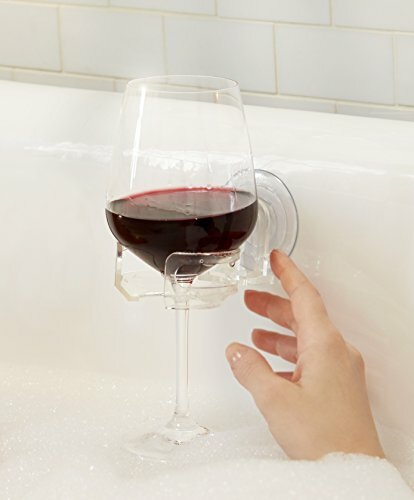 Each shape improves the drinking of the different types of wine. 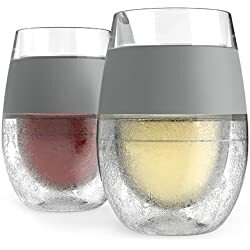 There is also a new crop of wine glasses on the market these days that are stemless. 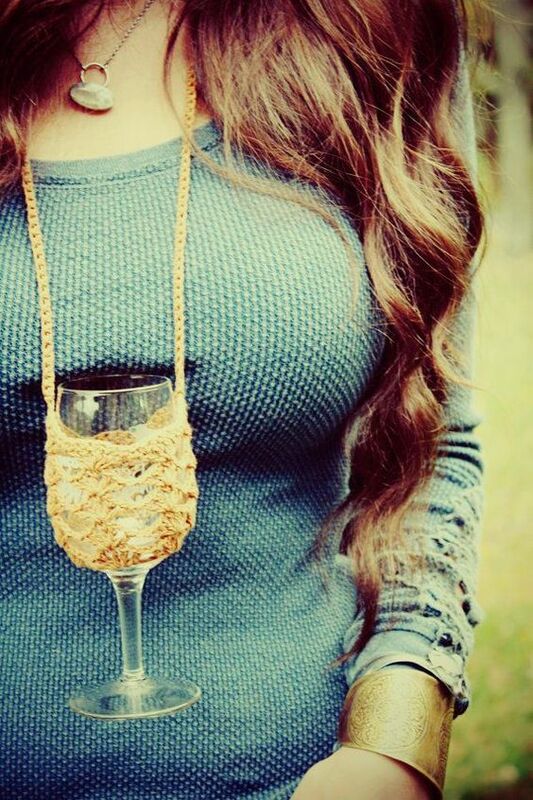 These glasses look elegant on your table and fit comfortably in your hand. 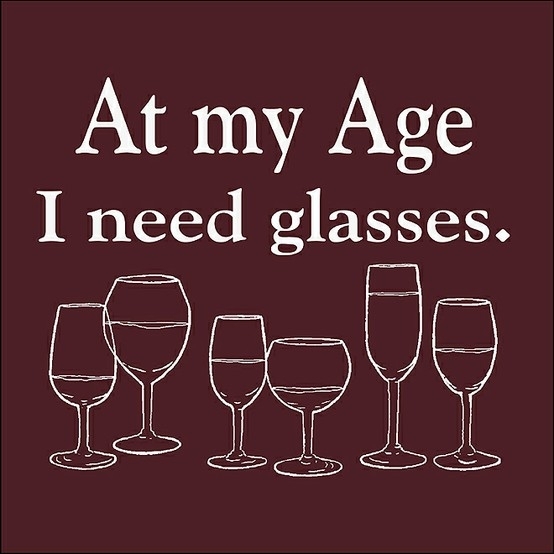 Wine glasses make wonderful gifts for wine lovers! 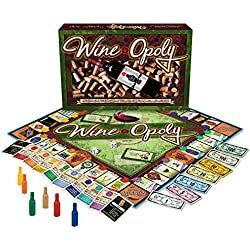 How about a Wine-Related Monopoly Game? 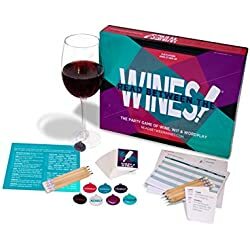 Now, what does a Monopoly game have to do with wine you ask? 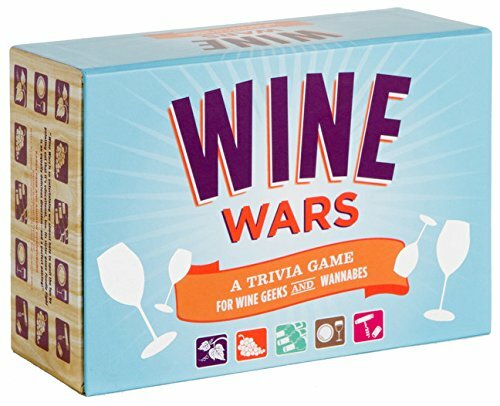 Well, you can get so many different versions of this classic game, and there is even one now for the wine lover! 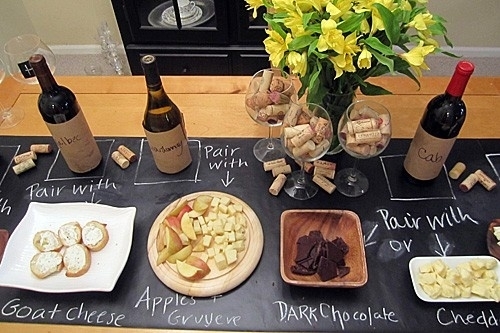 The Napa Valley Edition lets you compete for wineries as properties. 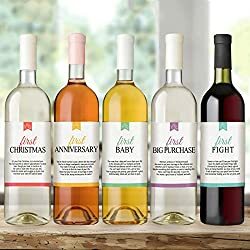 The enthusiast can enjoy owning their own winery! 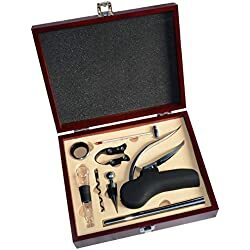 Many of these gifts for wine lovers are fairly inexpensive, but all will be remembered and appreciated for many years. 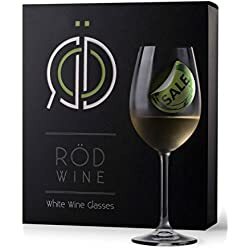 Gifts for the wine lovers in your life do not have to be expensive or fancy to be thoughtful and greatly-appreciated. 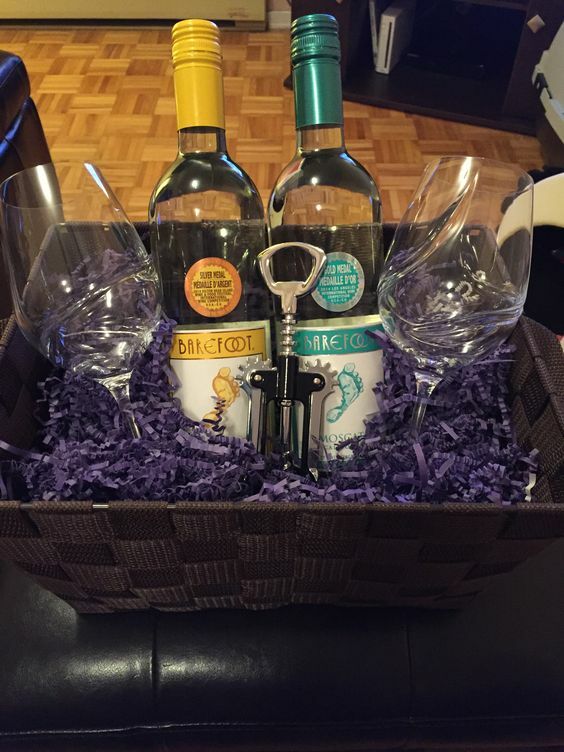 You can simply get a nice basket, add 2 bottles of wine, 2 wine glasses, and a wine bottle opener and make a GREAT gift that they will LOVE. 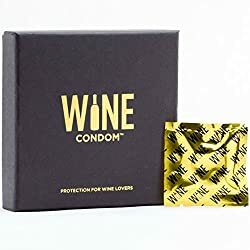 If the other gifts for wine lovers mentioned don’t tickle you fancy, you may want to make your way to one of your local wine stores and see if they offer gift certificates. 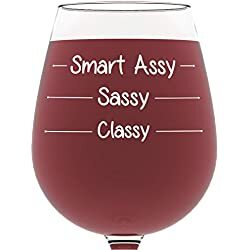 This way if you don’t know what type of wine or what brand to select, the person can pick out exactly what they want. 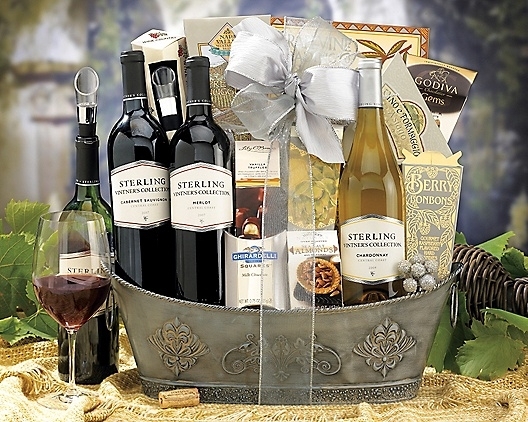 Wine gift certificates usually go over really well because a true wine enthusiast can spend hours in a wine store. 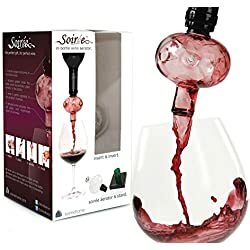 This was just a short list of gifts for wine lovers. 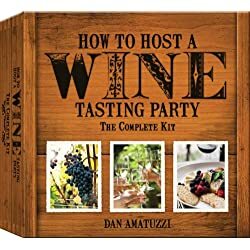 There are many more great gift ideas out there such as paying for a wine tasting tour, buying wine books and even purchasing an at home wine making kit. 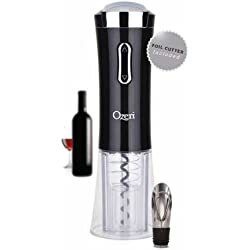 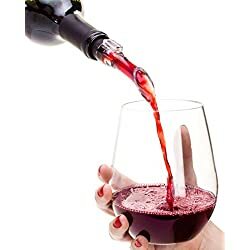 Any wine lover would love experimenting and trying to make great wine at home. 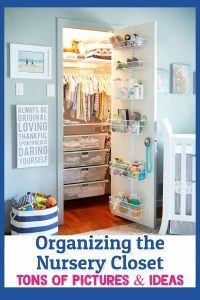 Get your self a piece of paper and create a short list. 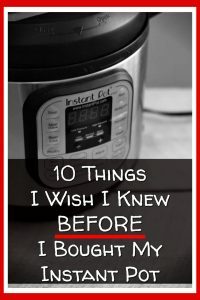 You will probably surprise yourself with how many items you come up with. 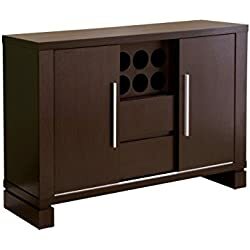 Another idea is to consider some kind of bottle storage for those who are developing a great collection. 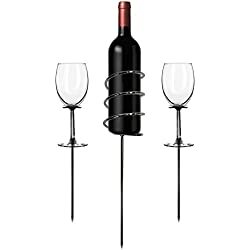 There are many different types of racks that vary widely in size and style. 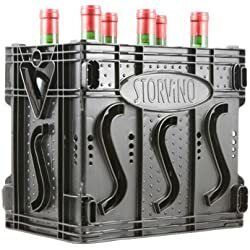 Some are iron and decorative but rather small and hold 6-8 bottles. 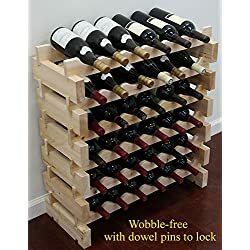 Others are large wooden structures that hold 24 bottles. 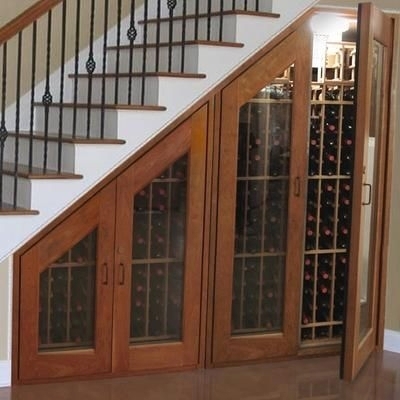 And finally there are electric wine coolers or wine cellars that store wines at the perfect drinking temperature. 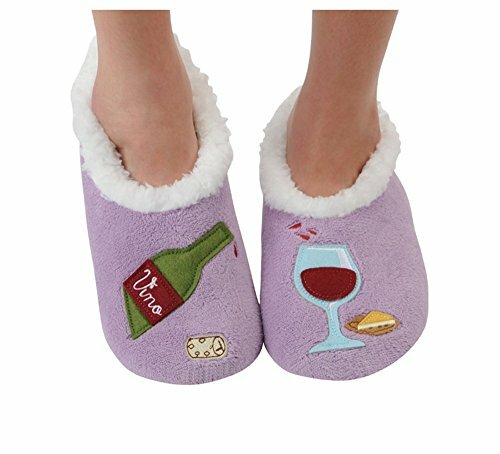 Birthday Gifts for Wine Lovers, Funny Gifts for Wine Lovers, Gifts for the Wine Enthusiast, Wine Gift Packs, Wine Gift Baskets, Christmas Wine Gifts, Unique Wine Gift Ideas, Gifts for Wine Drinkers, Wine Gifts for Women, Funny Wine Gifts for Women, Wine Themed Gifts, Fun Wine Gifts, Funny Wine Glasses for Women.